This page is in both english and italian version (with more pictures). To be honest, the first time I arrived in Brno, about 10 years ago, I found the city ugly, gray, with sad-faced people. I was the typical Italian- western europe boy, first-hand experience with that part of Europe which we used to call, ‘communist’. From that day, I continued to visit the city, living in there for almost 5 years. I have seen it changing for the better and now I consider it my second city. The best time to visit Brno is certainly from late spring until Christmas, to enjoy the beautiful atmosphere of the Christmas markets and hot drinks in the square, Namesti Svobodi. 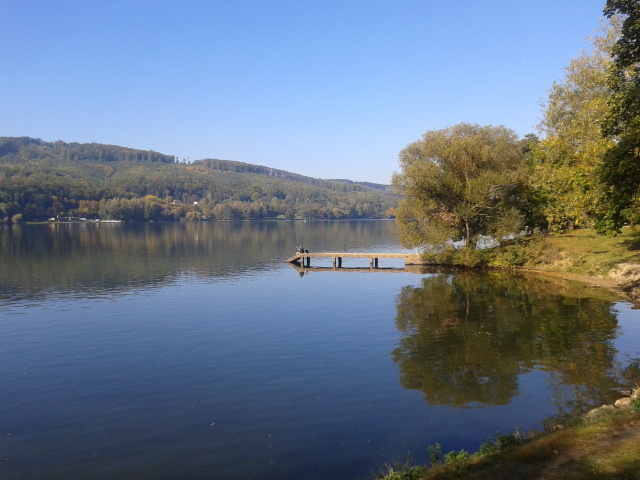 It ‘s the reservoir, those who live here consider it ‘the sea‘ of Brno, in nice days coming here for a hike is really very pleasant. From the center you can get there by taking tram no. 1, with an ordinary ticket by 60 minutes. The journey is about 30 minutes. 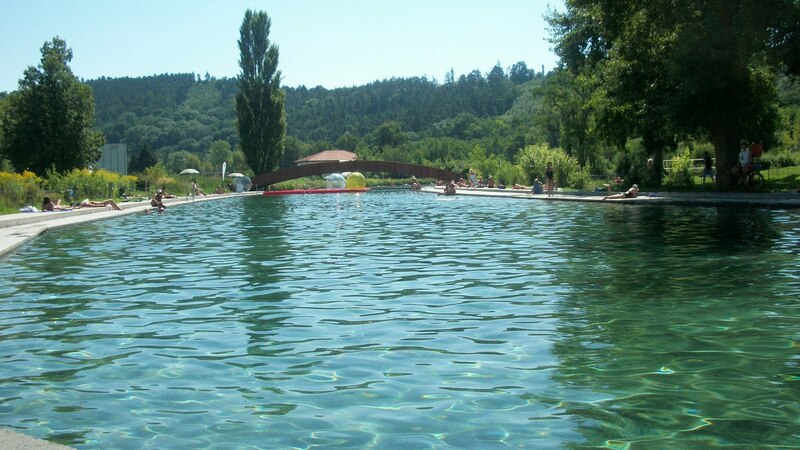 –Outdoor Swimming Pools of Kravi hora and Riviera. 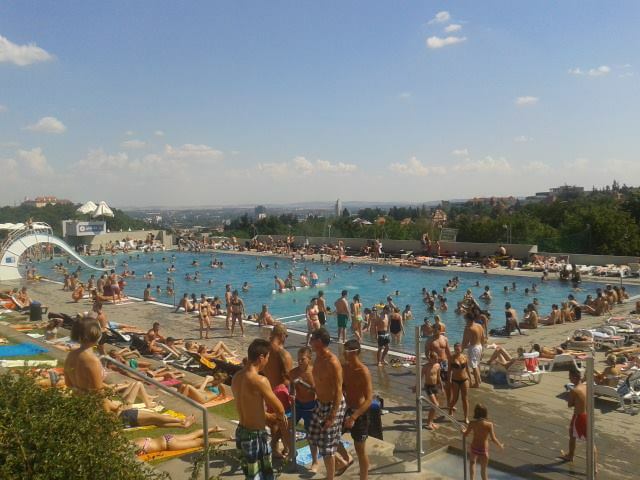 These are the two outdoor swimming pools in Brno, both very beautiful and popular among locals. 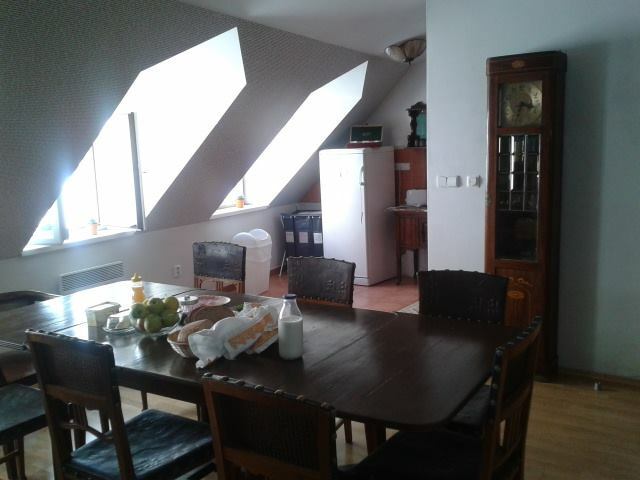 Kravi hora is located on a hill overlooking the city, is reached by tram nr. 4, from the center in about 15 minutes. The price for 5 hours is 70 czk (less than 3 E), for the entire day, 100 czk. Lockers and changing rooms are available. Bar and resale of snacks and fast food at reasonable prices are nearby the entrance. Riviera, is located a little outside the city center, with tram no. 1 stop at Pisarky, you can take the bus nr. 44 or walk for about 10 minutes. 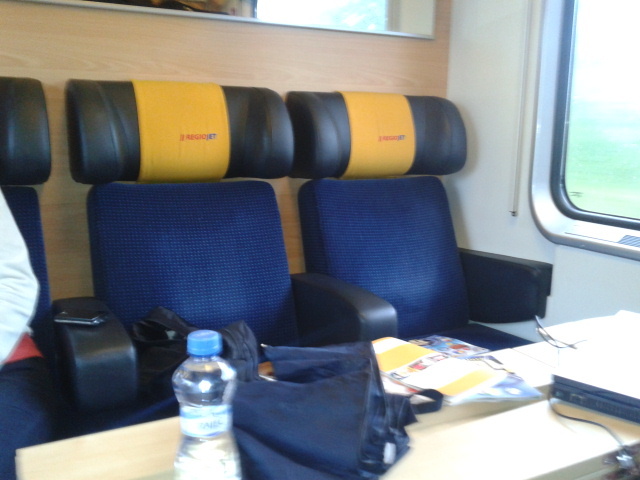 The cost of the ticket is 110 czk, for the whole day. Even here there are bars and fast food, beach volleyball courts and lots of green space available. If you’re going to spend in Brno few days to enjoy the best the city, I can reccomend to stay at Hostel Mitte. It is located in a historic building just few steps from the main square, Namesti Svobodi and from the train station, in the city center. Restaurants, bars and clubs are all within a few minutes walk away. In the morning a delicious breakfast is included in the price. The rooms are spacious, bright and furnished with simplicity together with good taste. Drinking excellent beer and eating good czech food, in Brno is simple. With the arrival of summer, many bars and restaurants have outdoor terraces where you can enjoy the day while drinking a fresh Czech beer and / or eat something traditional. I suggest to drink beer from small local breweries, preferring them to international brands beers, the satisfaction of a pure taste is priceless. In the heart of the city, micro brewery Pegas has some great beers. 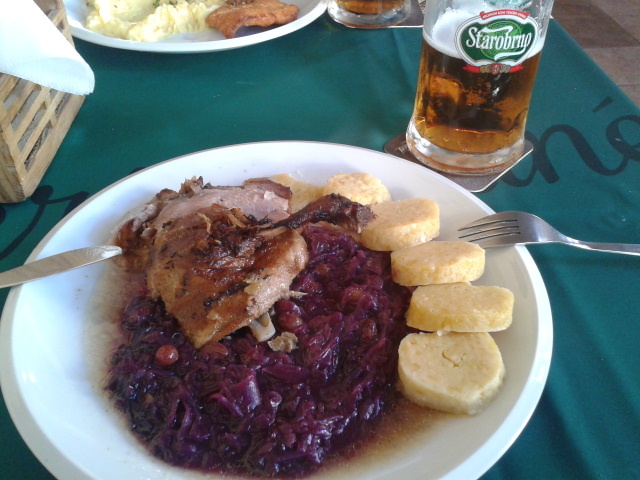 For dinner I suggest you to order ‘Kachna, Cerveni Zeli‘, roast duck with red cabbage boiled and sliced ​​potato gnocchi, or the Czech version of the Gulas, a kind of very tasty stew. 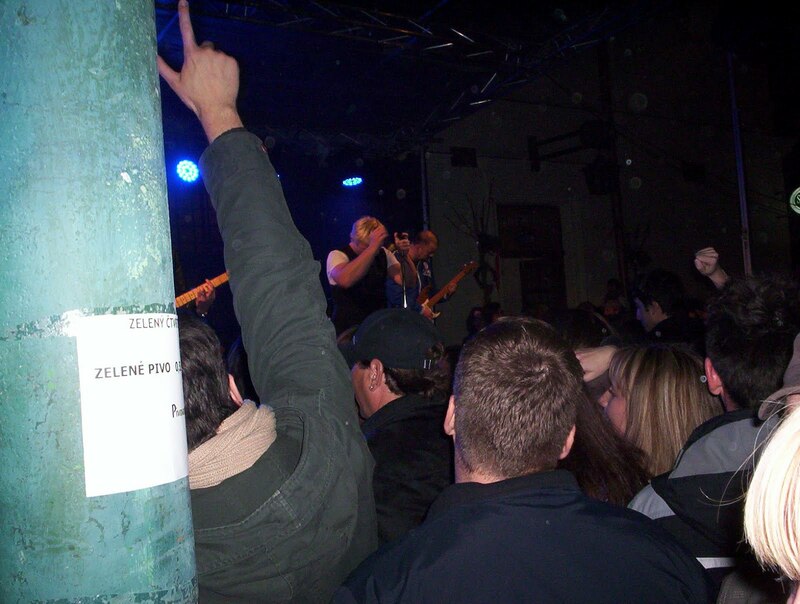 Brno has an intense nightlife, being a university city, even in the weekdays the clubs are full of young people. In the center you can find the best pubs and clubs. The only unpleasent note, for my taste, is that is allowed to smoke inside any public place, restaurant, bar or nightclub, which after a couple of hours spent indoors makes your clothes impregnated with the smell of cigarettes. Disgusting! If you can, prefer a free of smoke place, Cafe Falk or Bar Ktery Neexistuje, for example. In the evenings, Jakubské square, a few meters from the main square, is the place where many young people gather to drink while sitting outside, a good way to meet new people and socialize. 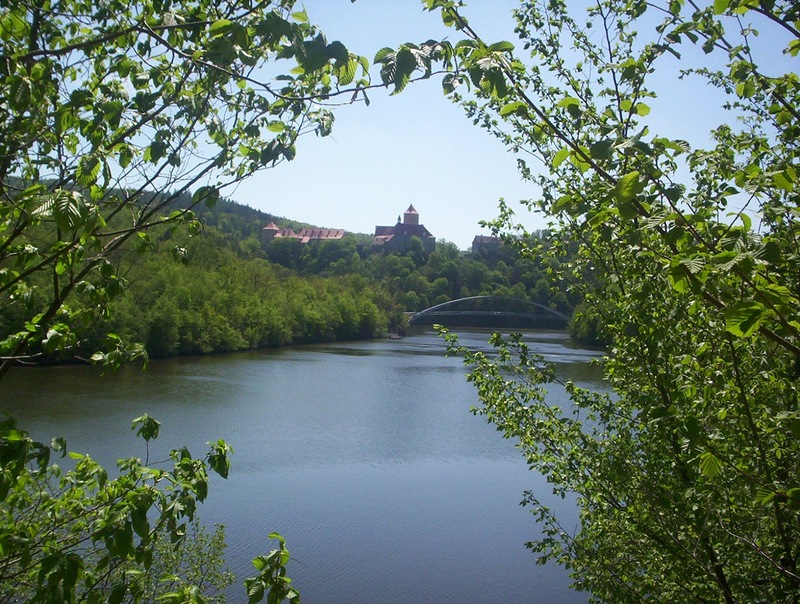 If you have friends in Brno, the best place where having fun is at the top of the beautiful Spilberk castle hill. Get a wine bottle and enjoy the stunning view from there. 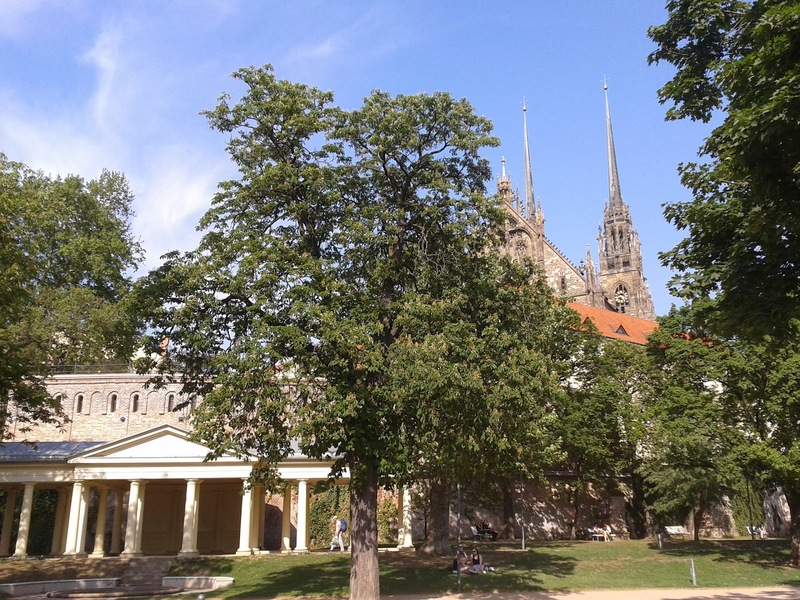 Brno offers several events to spend a nice time. One of these is called Ignis Brunensis, a festival of fireworks, which is held every year for almost the entire month of June, in different locations. 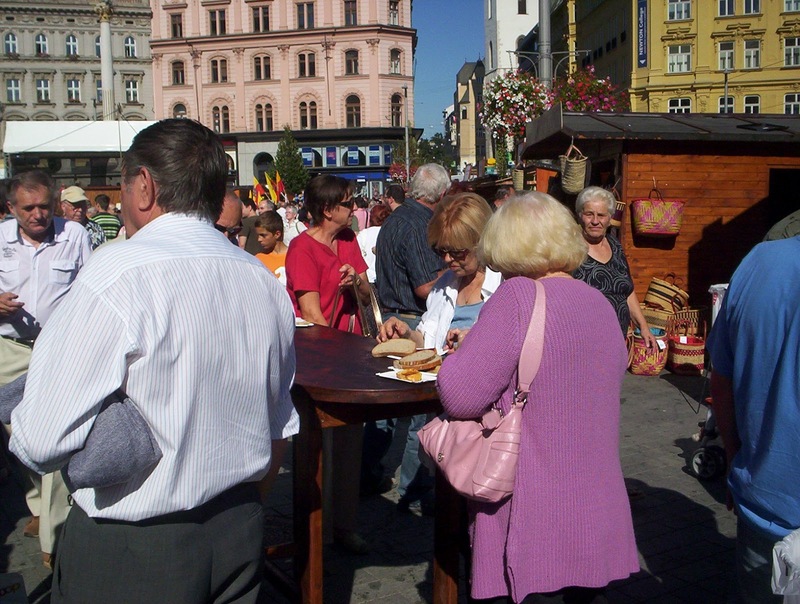 In the main square, namesti Svobodi, often there are markets with food and drink, music and other entertainment. The night of the museums, usually in May, offers the opportunity to visit, for free and all night, the city’s museums, Brno is populated by people. Very nice! Devo essere sincero, la prima volta che arrivai a Brno, circa 10 anni fa, la trovai molto brutta, grigia, gente dalla faccia triste. Ero il tipico ragazzo italiano, occidentale alla prima esperienza con quella parte di Europa che chiamavamo ‘comunista’. Da quel lontano giorno, ho continuato a visitare la citta’, vivendoci, in totale per quasi 5 anni. L’ho vista cambiare, in meglio ed ora la considero la mia seconda citta’. Il periodo migliore per visitare Brno e’ sicuramente dalla primavera inoltrata alle feste di Natale, per godersi della bella atmosfera natalizia dei mercatini e delle bevande calde in piazza, Svobodi Namesti. – Prehrada. E’ il bacino artificiale, chi vive qui lo considera ‘il mare’ di Brno. Nelle giornate belle una passeggiata qui e’ veramente molto piacevole. Dal centro ci si arriva prendendo il tram nr. 1, con un biglietto ordinario da 60 minuti. Il tragitto e’ di circa 30 minuti. Una volta arrivati alla fermata ‘prehrada’, seguite la gente, sulla sinistra a pochi centinaia di metri, troverete il porticciolo per i traghetti (si puo’ anche fare il giro del lago con l’imbarcazione) e potrete iniziare il vostro giro a piedi, tenendo la destra. -Piscine all’aperto di Kravi hora e Riviera. Si tratta delle due piscine all’aperto di Brno. Entrambe molto belle e frequentate. Kravi hora si trova sulla collina che domina la citta’, si raggiunge con il tram nr. 4, dal centro, in 15 minuti circa. L’ingresso per 5 ore e’ di 70 czk (meno di 3 E), per l’intera giornata di 100 czk. Armadietti e spogliatoi sono gratuiti. Bar e rivendita di snack a prezzi contenuti. Riviera, si trova un poco fuori dal centro, con il tram nr. 1 scendendo a Pisarky, si puo’ prendere il bus nr. 44 oppure a piedi per circa 10 minuti. Il costo del biglietto e’ di 110 czk, tutto il giorno. Anche qui ci sono bar e fast food, campi da beach volley e tanto spazio verde a disposizione. Se state a Brno qualche giorno, per godervi al meglio la citta’ la soluzione che consigio e’ quella di stare al Hostel Mitte. Si trova in un edificio storico a pochi passi dalla piazza principale,Svobodi Namesti e dalla stazione dei treni, in pieno centro. Ristoranti, bar e clubs sono tutti raggiungibili in pochi minuti a piedi. Al mattino una deliziosa colazione e’ inclusa nel prezzo. Le camere sono spaziose, luminose e arredate con semplicita’ ma ottimo gusto. Bere birra ottima e mangiare buon cibo ceco e’ semplice. Con l’arrivo della bella stagione moltissimi locali aggiungono terrazze all’aperto dove si puo’ gustare la giornata mentre si sorseggia una fresca birra ceca e/o si mangia qualcosa di tradizionale. Consiglio di bere birre di piccoli birrifici, preferendole alle birre con brand internazionali, la soddisfazione di un gusto puro non ha paragoni. In pieno centro il micro birrificio Pegas ha delle ottime birre. Brno ha una vita notturna intensa, essendo una citta’ universitaria, anche nei giorni della settimana i locali sono pieni di giovani. Nel centro si raccolgono i pub ed i clubs migliori. Unica nota stonata, per i miei gusti, e’ che si puo’ fumare in ogni locale pubblico, ristorante, bar o discoteca, il che dopo un paio di ore trascorse al chiuso rende i vestiti impregnati di puzza di sigarette. Disgustoso! Se si riesce, preferisci un locale poco fumoso, il Cafe Falk o il Bar Ktery Neexistuje, ad esempio. Nelle serate gradevoli, nella piazza Jakubske, a pochi metri dalla piazza principale, molti giovani bevono i loro drink stando seduti all’aperto, un buon modo per conoscere persone nuove e socializzare. Brno offre diversi eventi pr poter trascorrere del tempo piacevole. Uno di questi si chiama Ignis Brunensis, un festival di fuochi di artificio, che si tiene ogni anno, in quasi tutto il mese di giugno, in diverse location. Nella piazza principale, Svobodi namesti, spesso ci sono mercatini con cibo e bevande, musica e altri intrattenimenti. La notte dei musei, di solito a Maggio, offre la possibilita’ di visitare gratuitamente e per tutta la notte, i musei cittadini, Brno si popola di gente. Bellissima! Czech rep is not only Prague. This is what you will understand visiting Olomouc. Actually the best part of this country is outside the (beautiful) capital. The city contains several large squares -the main one is adorned with the Holy Trinity Column, designated as a UNESCO World Heritage Site; an astronomical clock in an uncommon Socialist Realist style; six baroque fountains and much more. – Park, botanic garden and…beer gardens. Enjoy the summer and the good seasons being outside in the city. There is a nice city park just outside the historical surrounded by medieval walls. Try to search for the ”hidden garden”. Is possible to visit a nice botanical garden, too. The stadium is just around the corner from the Poet’s corner hostel. 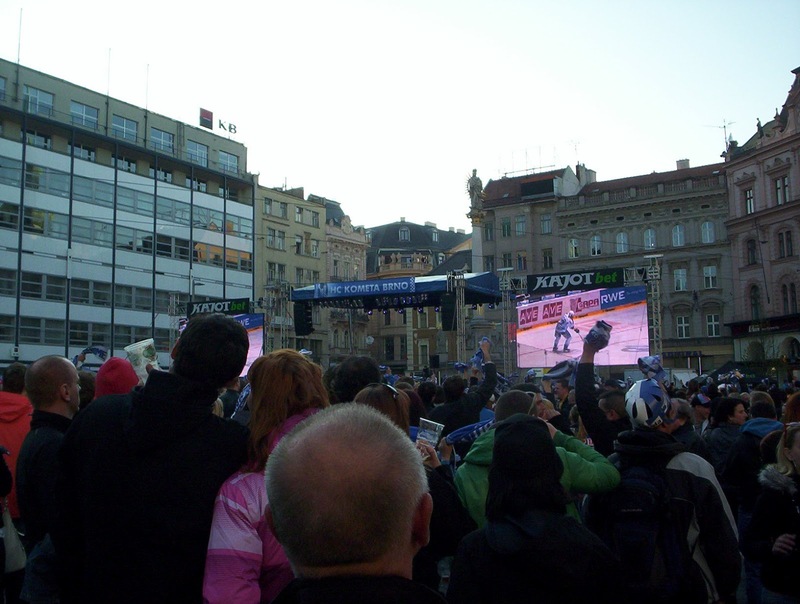 The Olomouc ‘Roosters’ have a strong following in Hockey mad Czech Republic. 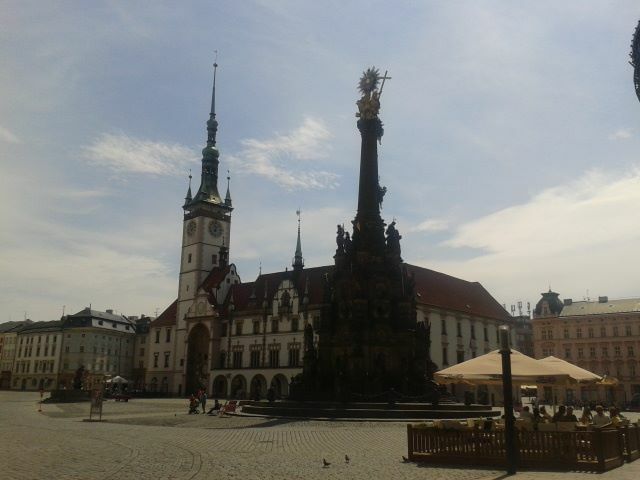 – Olomouc is a University city, with almost the 20% of its population formed by students. It is the second oldest university in Czech rep, with all the good and dark sides: empty during weekend and festivities, crowded during week-days. Parties, bars, clubs, unconventional arts are there for you. 1 (jeden): Prague’s transportation works perfectly, use it! 30 minutes ticket costs 24czk (Czech Crowns – around 26 czk are 1€), 90 minutes costs 32czk, 24hrs ticket costs 110czk, 72hrs ticket costs 310czk. Try to avoid getting a taxi on the street (it´s cheaper to reserve it by phone).Check out Prague transportation website for all the information you might need. At the airport the cheapest way to get to the city is by public bus 119 that goes to its terminus (Dejvická, Metro A), from there go downstairs to the metro station and catch the subway train (with the same ticket), alternately take bus 100 to subway station Zličín (Metro B). At night, bus 510 takes you to the “Jiráskovo náměstí” or “I.P.Pavlova” stop close to the centre. Be sure to have some local currency ready. Buy a ticket from the kiosk called Public Transport in both (Terminal 1, 2) the arrivals halls (07:00-21:00, credit cards accepted) or the vending machine, next to the bus stop. You can also buy the ticket from the driver, it is slightly more expensive. 2 (dvě): If you are a young traveller or an independent explorer, are you bored with classic tours and touristic guides? Then you shouldn’t miss the best city guide! 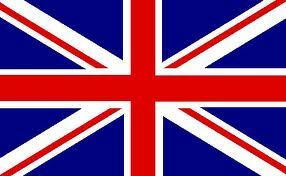 Use-it is not commercial, no-nonsense, free, useful, up-to-date and made by young locals. Only best info and tips! Practical info, a small useful vocabulary, small public transportation plan, tips about czech food and local habits and much much more. Prague is not only a wonderful city full of tourists, you can discover hidden gems by following suggestions written by young locals. 3(tři): In a cold/rainy/lazy day have a WONDERFUL city tour by public tram nr. 22 – it goes from the alternative zones of the cities to the upper part, very close to the castle, where you can enjoy a stunning view. Tram 22, is a public transportation tram, no extra fee (with a 90 minutes ticket/32czk you can see everything). It follows one of Prague’s most scenic routes, passing by the National Theater to Staroměstská and Malostranská metro stations, and continuing up to the Belvedere, royal garden, Prague Castle and Pohořelec, with some stunning views along the way. If you have time to explore more, take a chance to visit ‘Novy svet‘ area, no tourists around, only small houses and cobblestone streets. 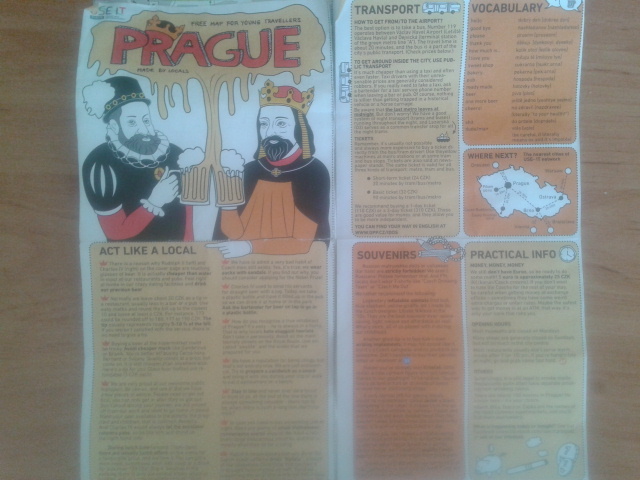 Same applies for the return route, try to go back until the modern part of the city, to understand the real Prague. Do NOT miss Tram 22!!!!! 4(čtyři): Czech Pub (in Czech “hospoda” or ”pivnice“ ) is the best place to meet locals for a chat and, of course, a drink. The exact brand of beer usually vary from pub to pub, and is usually shown at the sign outside nearby the pub name. 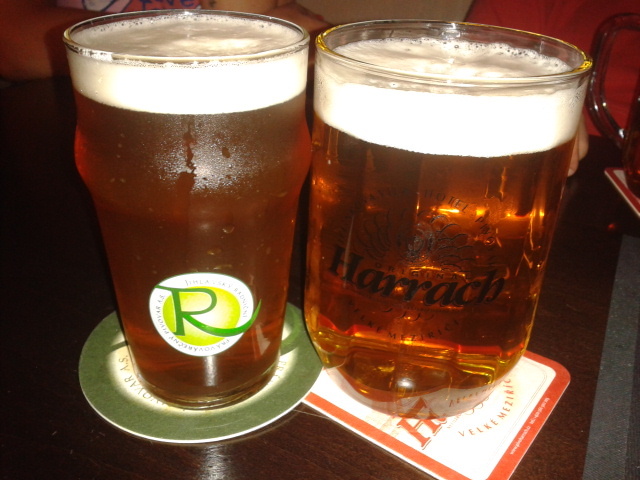 Currently the best beers are the ones from small and local breweries, if possible prefer those to the usual pilsner urquell, gambrinus and staropramen. Go local! Try Kofola, a coke-like drink, very popular, and some Czechs say it is the best thing the communists gave them. Instead of the globalized coke drinking brands drink Kofola, it’s tastier and cheaper! Hungry? Check the daily menu (‘denni menu ) and go for it during every weekday between 11am and 2pm, almost every restaurant in Prague has it, usually is displayed on a blackboard at the entrance, with price as well. Generally it consists in a soup and a main dish and it costs less than 5 euro. Quality and quantity are both very good. 5 (pět ): Where to sleep? 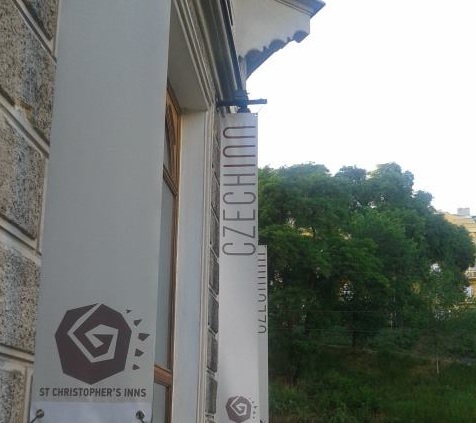 Stay at Czech INN hostel.